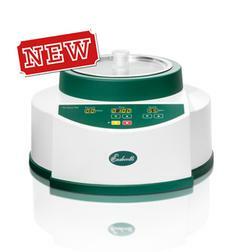 The Air Jet Sizer is ideal for sieving difficult and very fine dry particles from 20µm upward. It is easy to use, extremely efficient and provides accurate reproducible results. The Air Jet Sizer can be supplied with its own separate vacuum source which connects to the back of the sizer. Electrical power for the vacuum unit is supplied by a connector on the Air Jet Sizer enabling a single on/off switch to supply power to both units. A safety microswitch on the Air Jet Sizer ensures that the unit can not operate unless a sieve is in place on the sieve mount plate. 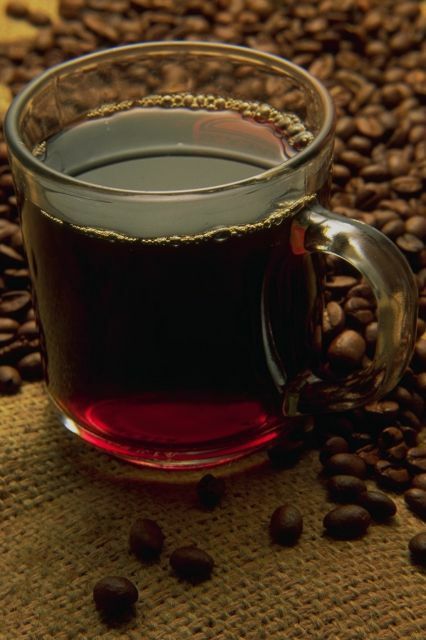 Most sieving operations on the Air Jet Sizer take only a matter of minutes. Useful functions including the ability to regulate the level of vacuum, and constant or timed operation help to achieve optimum performance. The A.S.which comes supplied with a separate vacuum unit, provides an ideal and economic solution for the sieving of very fine dry materials from 5um upward. 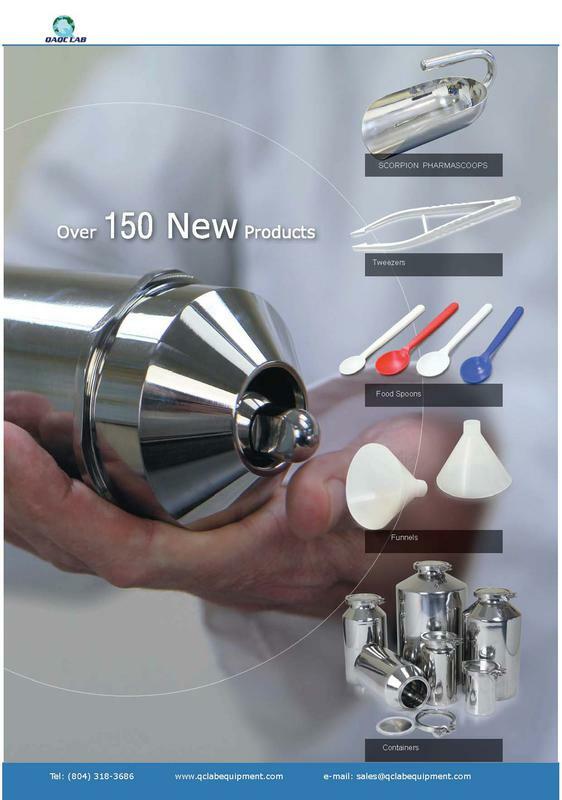 The A. S. is supplied with additional rear mounted electrical outlet and suction pipe sockets for easy connection of the vacuum extraction unit which collects the undersized (passed) sieved samples for analysis if required. A measured quantity of the sample to be screened is placed on the selected sieve and the polycarbonate lid is then placed on top. The powerful vacuum unit generates a negative pressure in the bowl below the sieve, which induces an airflow dislodging the sample above the sieve surface by means of a rotating nozzle located below the sieve creating a “blade” of air. 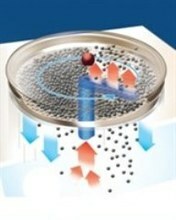 The same airflow simultaneously draws the undersize air borne particles from the sample back through the sieve apertures. The undersize particles are deposited as defined above for the A.S. Does not require special air jet sieves.